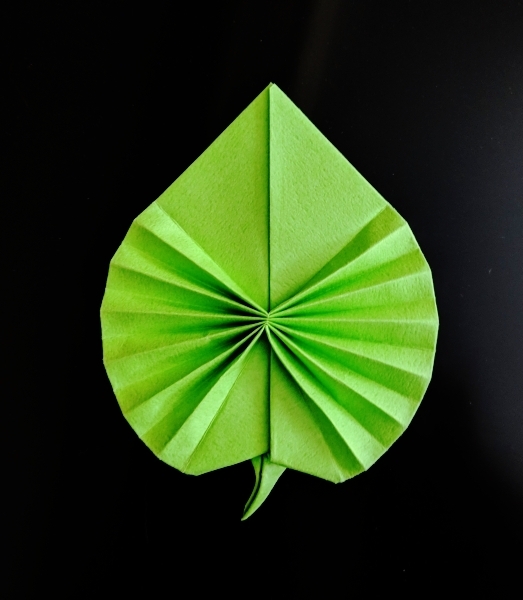 Copyright © 2019 by Meenakshi Mukerji, all rights reserved. 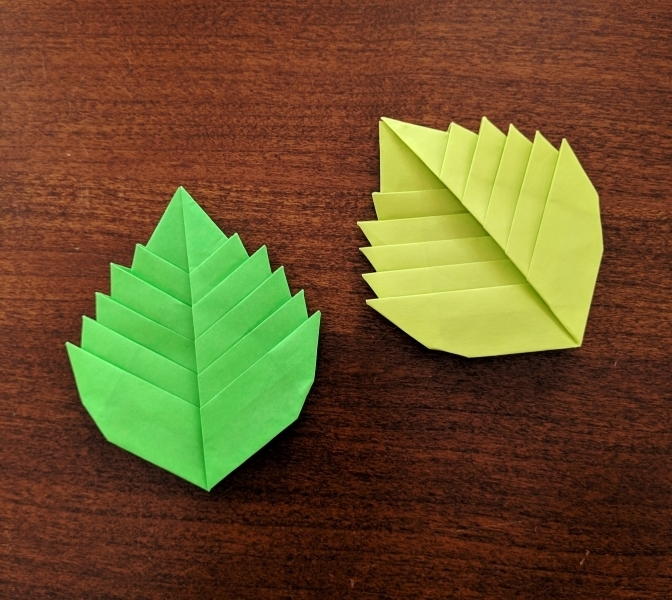 Cosmos Flowers, Elm Leaves and Heart Leaf folded by Scott Cramer of Lancaster, New Hampshire, 03/2019. 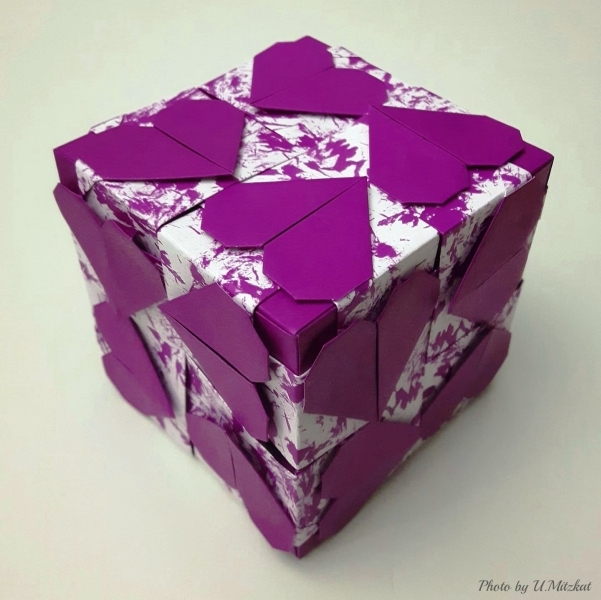 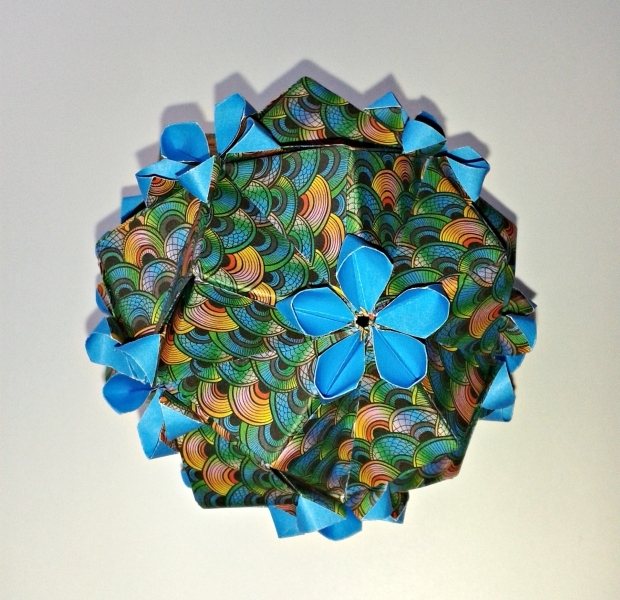 Curly Locks, Hearty Cube, and Juhi Sonobe folded by Uschi Mitzkat of Lippstadt, Germany, 01/2019. 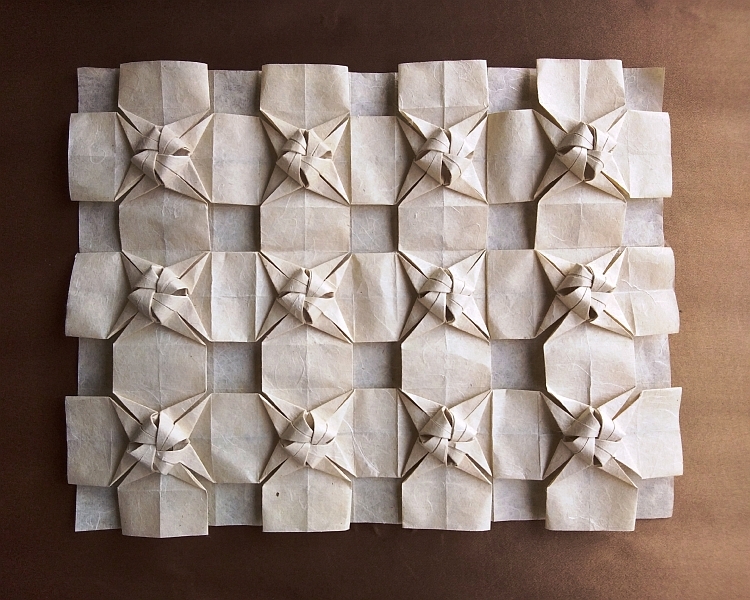 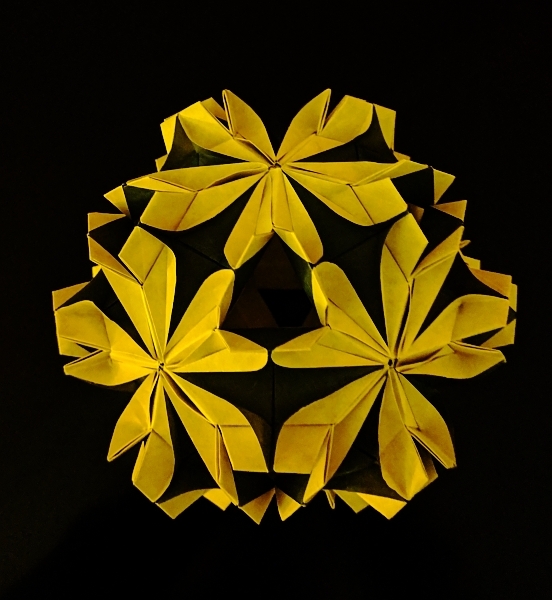 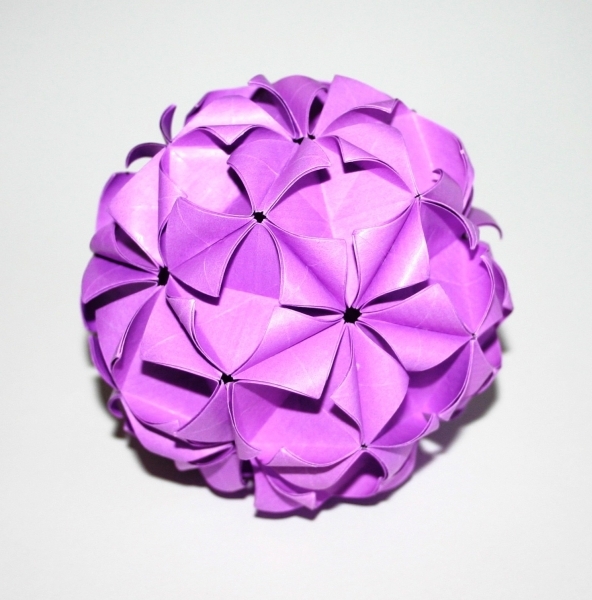 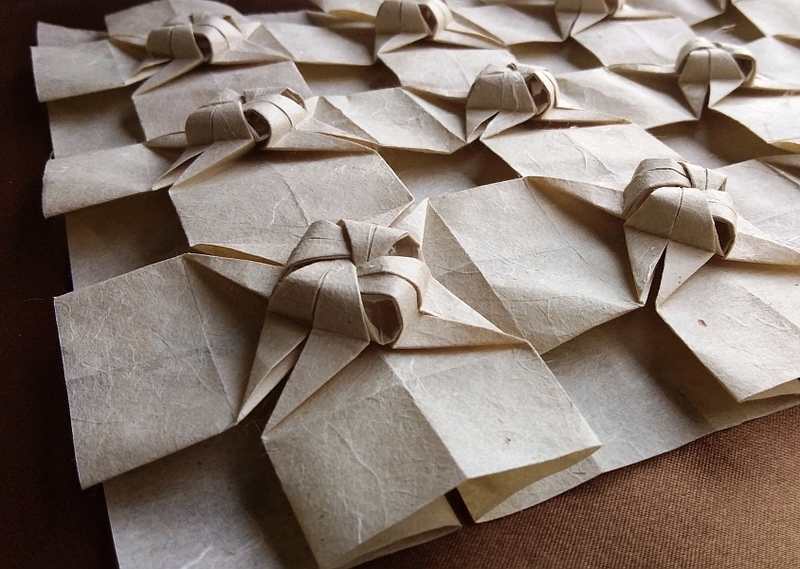 Two views of Knotty Tessellation folded by Charul Patil of Mumbai, India, 01/2019.